Need a key duplicate? 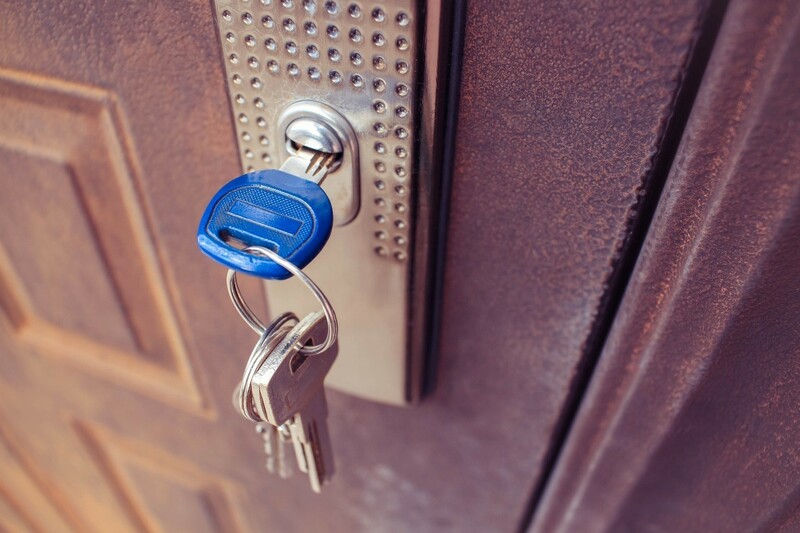 At MISTER MINIT we duplicate +5 million keys a year, including traditional flat keys and security keys for residential and commercial property locks, electronic and manual car keys, remote controls, cylinder locks, bike locks and padlocks... We always try to respond to your different needs! All our shops have the most common key references available in stock but others, e.g. 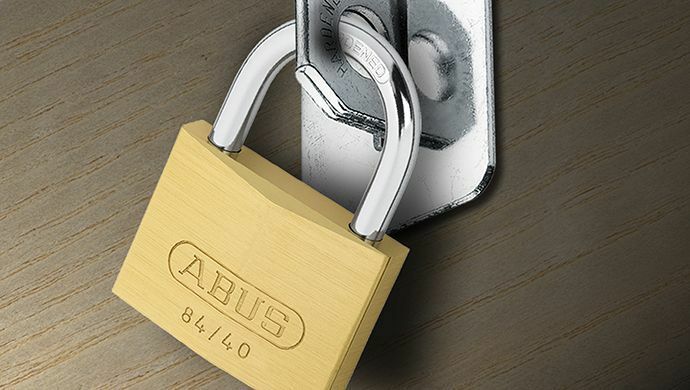 specialist and high security keys, can be ordered in the shop and will be delivered from our central key department, where we have almost 15.000 key references available! Security keys are supplied with a personal registration card. You are the only person who can order a copy of a key on presentation of this card. You must have the card to be able to order! 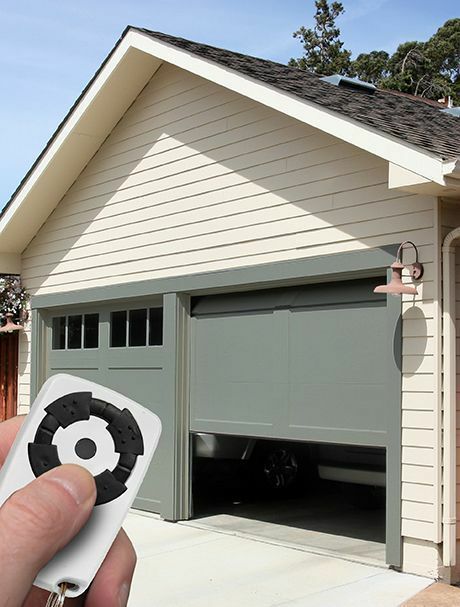 When you need an extra key MISTER MINIT has the ideal solution! 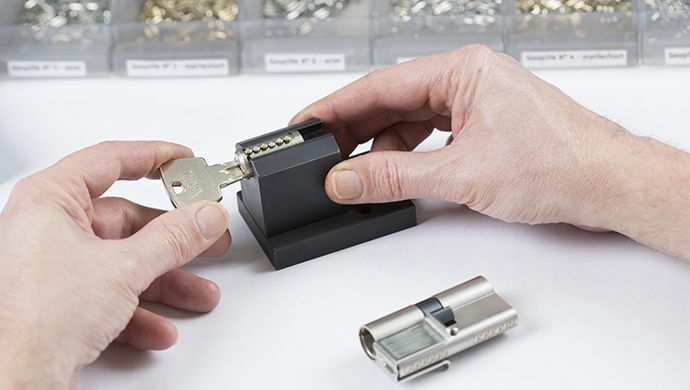 We duplicate flat keys, grooved keys, keys with paths and holes, security keys with registration cards and keys with electronic chips. Our specialist research department can trace any special or rare key – a service unique to MISTER MINIT. 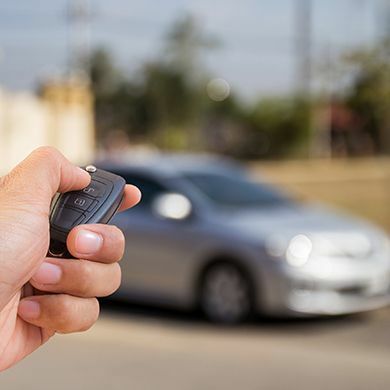 Searching for someone to duplicate a (spare) key for you car? Or maybe the electronics inside the car key are still working and just the housing is broken? You can get it done in our shops! Are your kids heading back to school? Here are 4 back to school tips you maybe haven’t thought about yet.